DAPL – Dead in the water? Just what is going on with the Dakota Access Pipeline? Which side was on the right side of that issue? Whose property is at the center of the controversy? Do environmental concerns outweigh private property rights? Is this issue now over due to government intervention? Is this just going to go away? 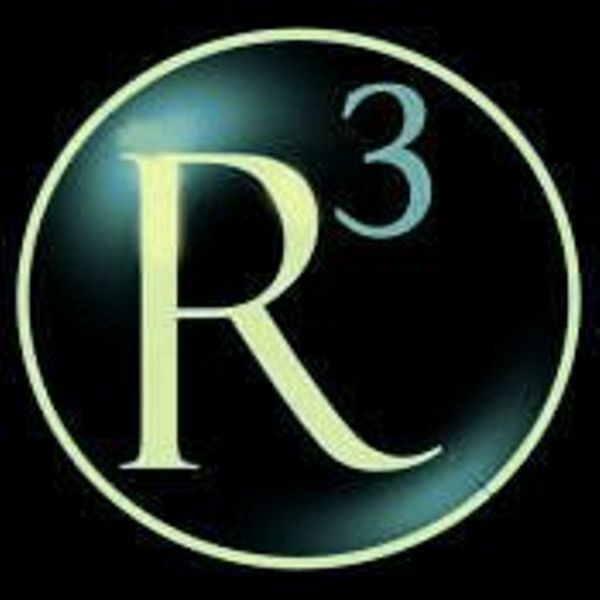 Tulsa R3’s – Ron Paul Revolution Only 3 weeks remaining. Now is the time to act.From Oklahomans for Health: Do you want legal medical marijuana in Oklahoma, and want to gather signatures, but are busy with bills and work? We are now paying $1 per pair of signatures, for all signatures submitted notarized by the deadline on Aug 11th at 5:00pm at the Capitol as long as we make the ballot. It’s looking good, but we still need to push hard this last three weeks and knock it out of the park. We are back at our usual location this month: Chimi’s on Cherry Street in the private room. Libertarian Candidate for U.S. Senate, Dax Ewbank, will be our featured guest. He’s not going to deliver the typical political promises and platitudes speech…rather we will be discussing Principle vs Pragmatism and the merits of both especially in light of the unique position the Libertarian Party (national) finds itself in. Please join us for an interactive discussion on these topics. We would love to hear from people of all AND no parties/y alike.